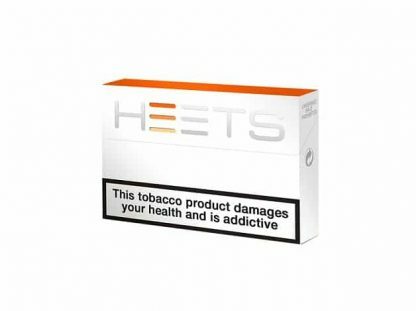 One carton of Turquoise HEETS, 10 packs x 20 HEETS. 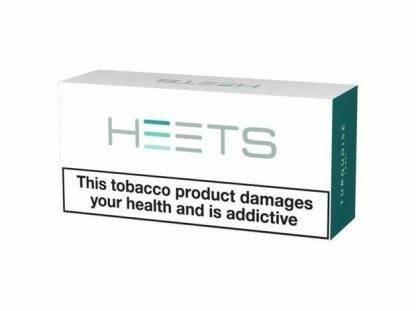 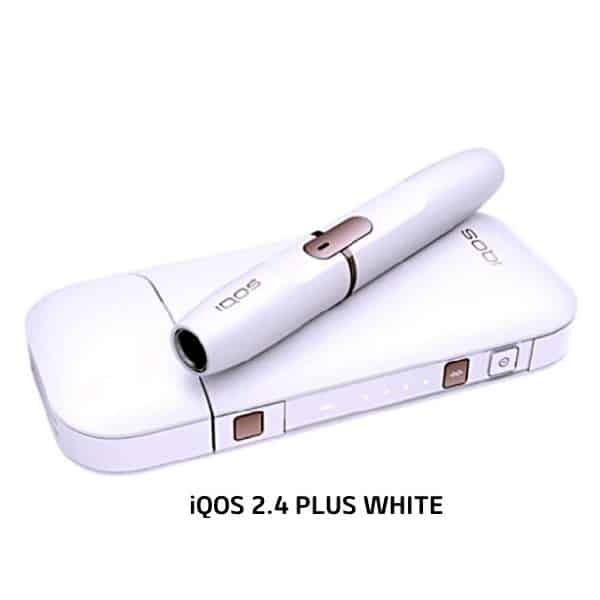 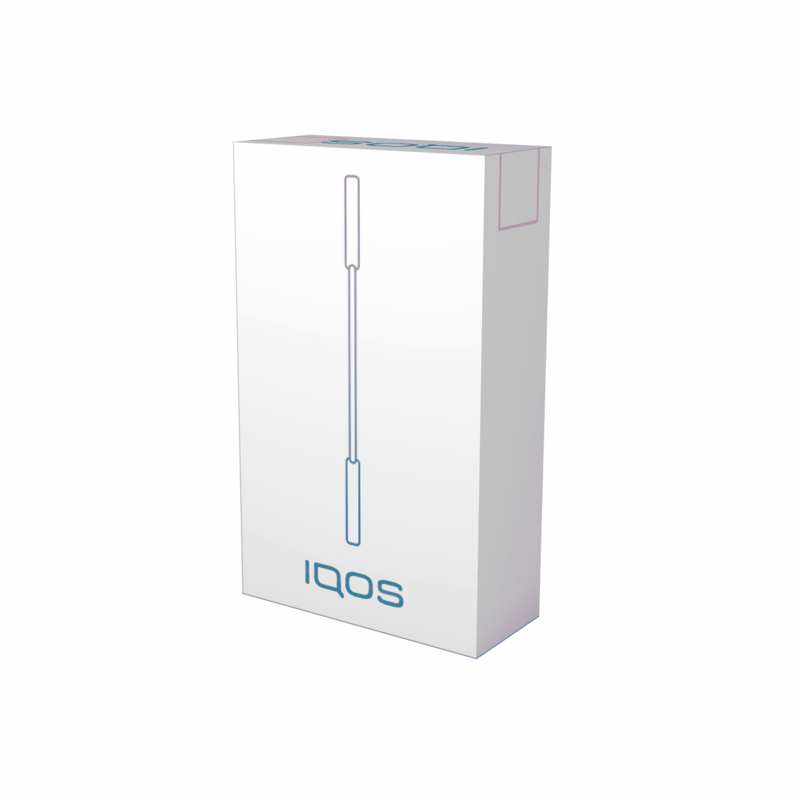 These Turquoise HEETS tobacco sticks are designed for use with the IQOS system and are made with specially selected tobaccos. 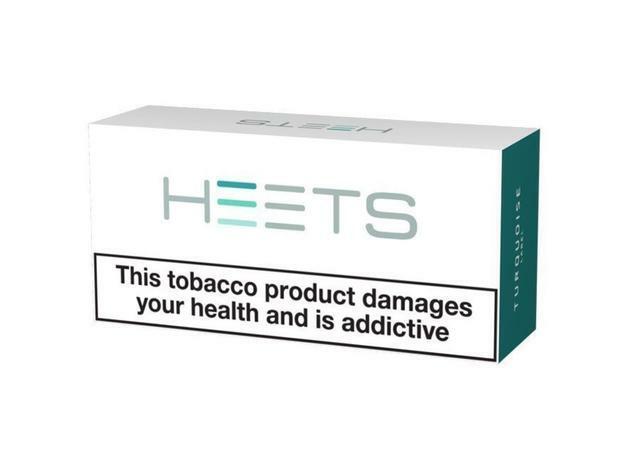 Each Turquoise HEETS tobacco stick can be enjoyed for approximately 6 minutes, or 14 puffs, which is similar to that of a cigarette.